NEW DELHI: Hike messenger has introduced free ‘Hike Calls’, which allows hike users to call each other for free, over 2G, 3G and Wi-Fi and across the globe. 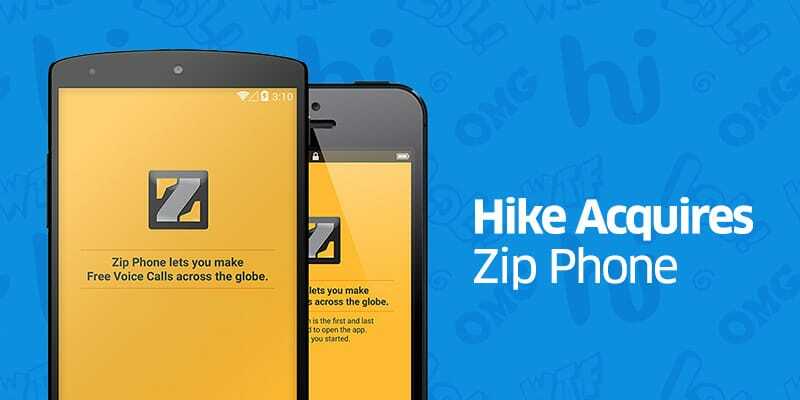 The introduction of hike calls has come in within a month of hike making it’s first acquisition – a free calling app – Zip Phone. Hike calls are optimized to consume very little data, giving its users more calling minutes per MB of data. Given that a majority of the mobile-internet users of India are still experimenting with data and are not on a high-bandwidth connection, this optimization becomes critical for the Indian market. “While building free hike calls, we kept two things in mind. Firstly, India is a very cost sensitive market and as a result we’ve ensured that our service is extremely efficient on data. It means our users can pack in more minutes per MB when calling on hike. Secondly, we’ve made hike’s free calling service available globally in over 200+ countries. Hikers from India can now speak with their loved ones in India and across the world for free,” said Kavin Bharti Mittal, Founder and CEO, hike messenger. The free hike calling feature has been launched in beta on Android, which contributes to over 90% of hike’s user base. The iOS and Windows versions are slated to release by the end of this quarter. It was launched in December 2012. Hike had over 35 million users as in August, 2014: and raised $86 million from Tiger Global and BSB till date. The app also boasts of a fairly young user base with over 90% of its users being under the age of 25 and residing in India. The chat application has localized features, which are developed keeping in mind the infrastructural and cultural requirements such as Hike Offline. Hike Messenger launches free Voice calling feature 0 out of 5 based on 0 ratings. 0 user reviews.